Cryptocurrency and bitcoin exchanges let their users know about the trading volumes available on their platforms. The higher trading volumes available on a given exchange, the more trusted a bitcoin exchange is on the market. If you are looking for trading larger amount of bitcoins, you should definitely consider those exchanges where high trading volumes are experienced. Trading volume statistics give a good indication to the traders about the liquidity on a market during a given period of time. It can be used as a helpful indicator as well during trading for reading the market. 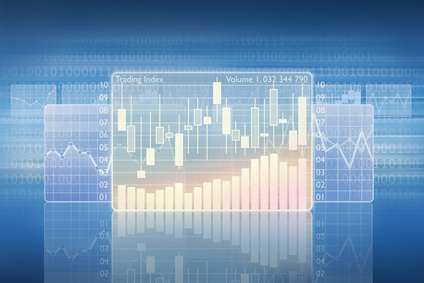 Most of the bitcoin exchanges publish volume statistics about the trading pairs that they offer to their customers. Both the BTC vs USD and the BTC against other cryptocurrency prices can give a useful idea about the market state at a given point in time. High trading volumes can mean capital in and outflow from a market. Larger amount of trading volume on a given market is always an indicator of the sentiment about the assets traded. If the prices are increasing with large volumes it means capital inflows to the market. At the same time, large fall in price together with large trading volumes shows the money is fleeing from the market. These phenomenons can be experienced both on the traditional asset markets and on the cryptocurrency markets as well. Volume is typically displayed along the bottom of a stock price chart. The amount of volume is depicted in vertical bars, with the bar showing how many shares or amount of cryptocurrencies have exchanged hands over a particular time period. If you are looking for exchanging larger amount of bitcoin checking the trading volumes is crucial. The higher the trading volume on a given bitcoin exchange means the more user think the exchange is trustworthy enough to send money to the platform. But be careful – the volume statistics can be easily manipulated. Make sure you check the trading volumes on separate sources, do not rely solely on the data provided by a given bitcoin exchange. For example, Coin Market Cap supplies information about the daily trading volumes you can experience on given bitcoin exchanges in terms of USD and other currency/cryptocurrency trading pairs. It worth spending some time on this page to verify the trading volumes provided by exchanges. As on any trading market a large order compared to the normal order size in the order book can completely dislodge the market equilibrium price of the demand and supply. 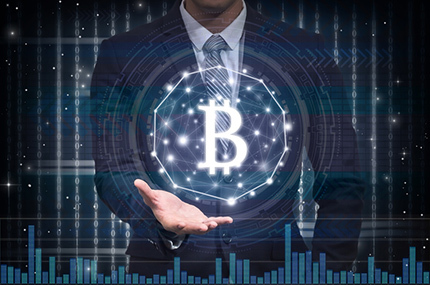 If you want to sell or buy large amount of bitcoin on a market and you are placing in the large deal in to the order book, you can quickly find yourself driving the market prices into an unforable way. 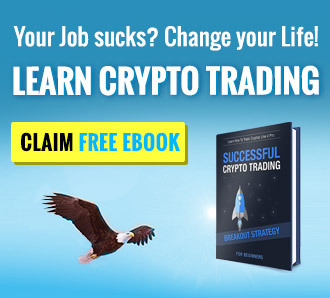 For example if you place an order for selling 1000BTC while the average order size in the order book is 1BTC you will need to find 1000 buyer to fulfill that order, which will quickly drive your execution prices down. On the othersie, if your 1000BTC deal is just one among the many similar size deals, your order will be executed close to market prices. Those who want to place larger deals can usually benefit from better trading fees on certain exchanges. Some exchanges even protect wholesale traders by offering certain advanced order types which can help them executing their deals on the best available prices. Another important factor to consider for high trading volume is the liquidity on the market during extraordinary price fluctuations. News and speculations can quickly change the demand and supply on the cryptocurrency market but the price is only adapting quickly on those markets where the liquidity is high enough. Trading volumes can be easily manipulated, so make sure you verify the statistic provided by an exchange by checking it on multiple sources. High trading volumes can lead to better established bitcoin exchanges with less possibility for fraudlent activity. At the same time you can place larger orders on those exchanges where the trading volumes are high. 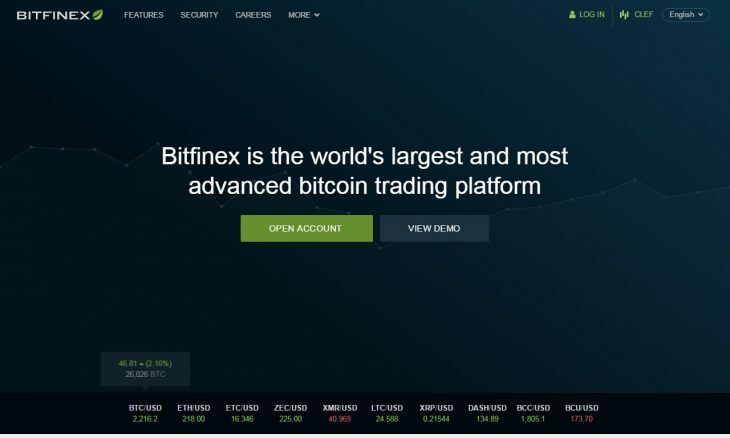 Bitfinex – Bitfinex is one of the largest cryptocurrency market on the world by trading volume. Around 1 billion dollar worth of cryptocurrencies changes hands daily on the exchanges. Bitfinex is using a maker-taker fee model. The maker is who adds liquidity to the exchange, and a taker is the one who removes it. Trading fees start at 0.1 percent for the maker and 0.2 for the taker. The first decline in fees is at 500,000 dollars traded and as the monthly trading volume rises, the fees steadily decline. The final point, with 30 million dollars or more traded, is 0 percent fee for the maker and 0.1 percent for the taker applicable. Bitstamp – At Bitstamp the more you trade the better fees you get. They are one of the largest bitcoin exchange in Europe, servicing their customers since 2011. 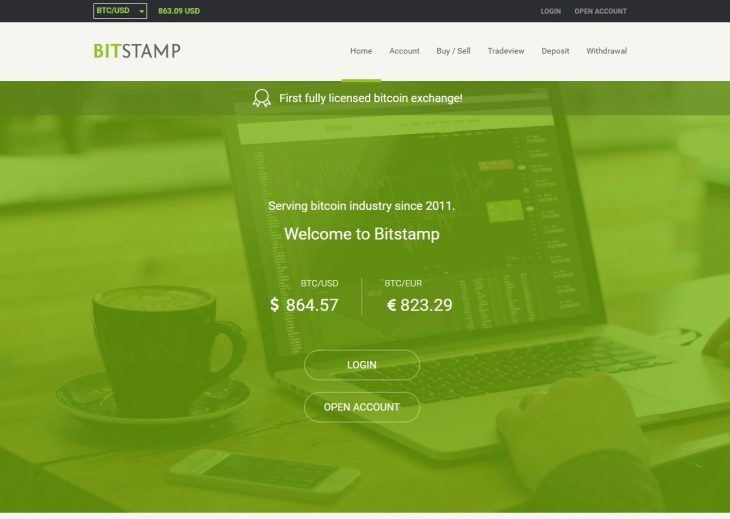 When it comes to bitcoin trading fees, Bitstamp starts a bit high with 0.25 percent for a monthly volume lower than $20.000. The percentage drops as the volume increases; all the way to 0.10 percent for a monthly volume over $20 million. The high daily trading volumes allow you to place larger deals on the market without the need to be afraid of distorting the prices on the market. HitBTC – The highest level of a verified account holder is called Qualified at HitBTC. A “Qualified” account can withdraw more than $25,000 worth of cryptocurrency per day and fiat deposit/withdrawal would be $10,000 (USD, EUR) per week and $50,000 (USD, EUR) per month. 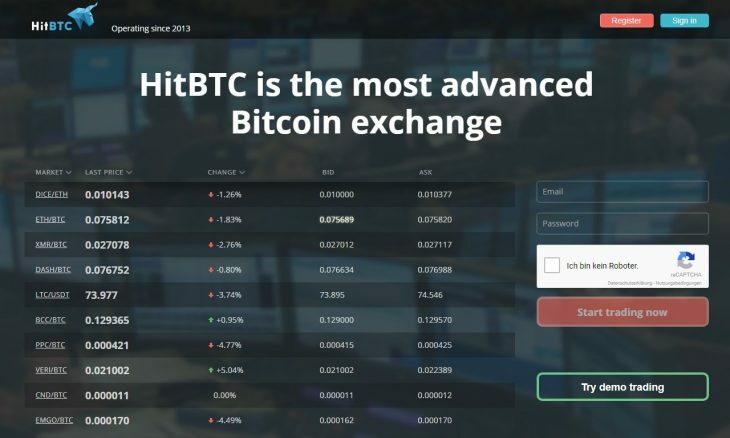 With these trading amounts, HitBTC offers one of the highest limits currently available on the market for bitcoin trading. In exchange, the trading fees are surprising low with them as they only charge 0.1% on every market trade.